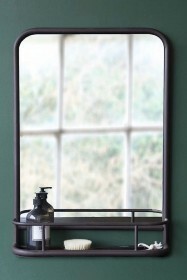 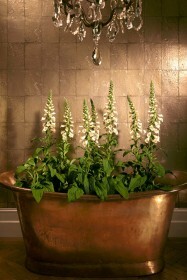 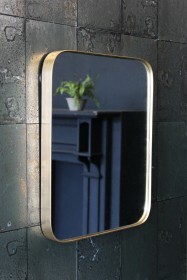 Mirrors can be an item that you either love or hate around the home, personally we love them. 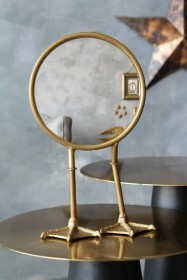 Not only are they practical to ensure we're not having a There's Something About Mary moment, or unintentionally look like Alice Cooper before we leave the house, they are also a great way to reflect light and transform a space. 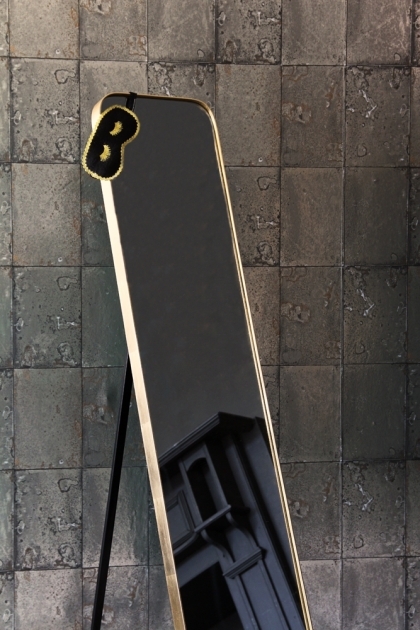 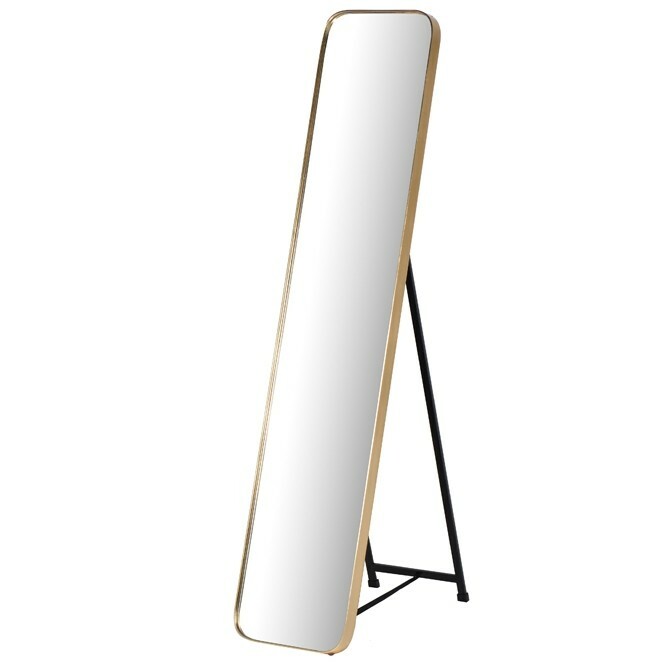 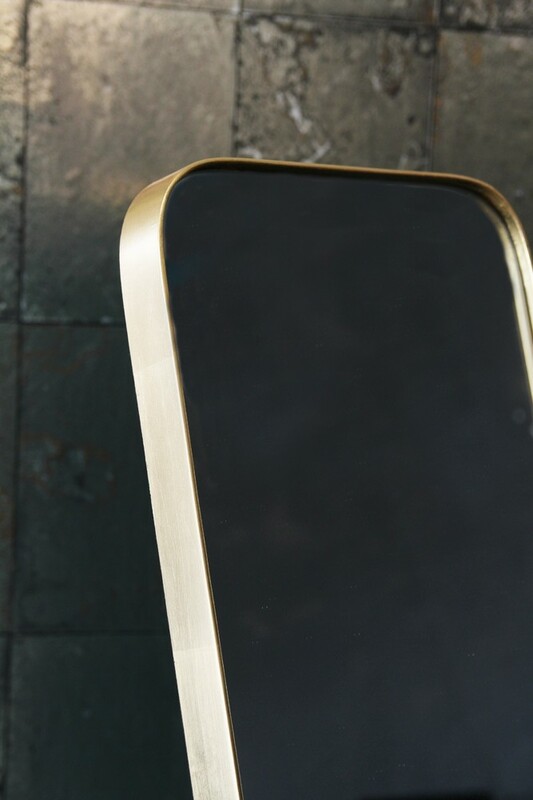 This Gold Framed Tall Floor Mirror has a beautiful, simplistic look that will look stunning in your bedroom or dressing room.